Triathletes and runners test the limits of the human body, and embody the peak of athletic performance. SLS3 is a leader in compression gear for athletes, and are proud to announce the formation of Team SLS3 for the upcoming 2016 race year. Members of the team join an elite community of triathletes and runners as they compete at all skill levels. Commit to a tentative race calendar for the 2016 season, with at least six sanctioned events. Submit a race resume with all past results. Complete the application process by 12/31/15. Team selection is not limited only to professional athletes. Team SLS3 wants to show the world the value of an active lifestyle, and that beginners can benefit just as much from the right compression gear as the pros. Once selected, you must pay team dues from $129.90 to $259.90, based on the level of support that you want. Your dues cover the cost of your branded compression gear, and your package will have a value between $380 and $800. Compression gear from SLS3 utilizes cutting edge fabric technology and designs to improve performance and recovery - which yield faster race times. 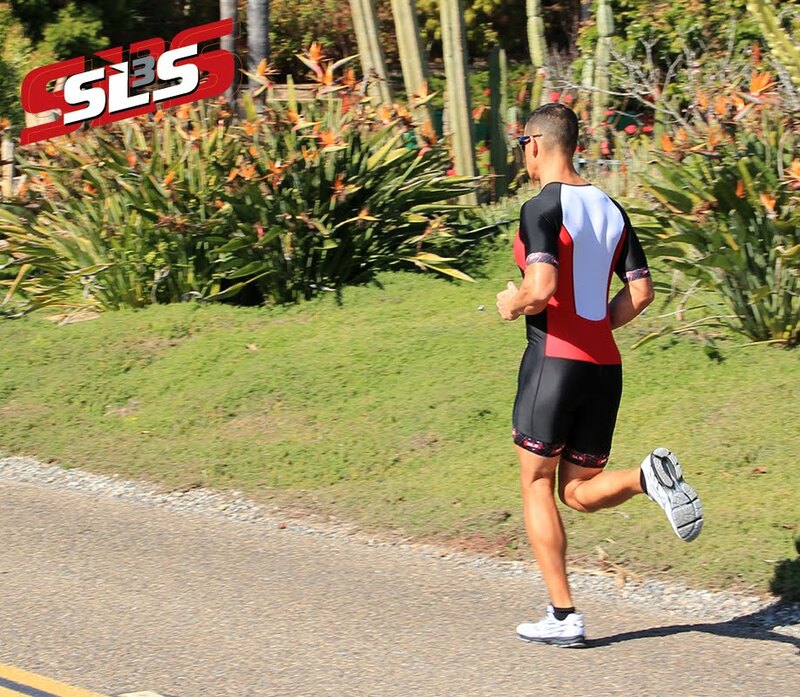 SLS3’s tailored all of their clothing to meet the specific needs of each phase of the triathlon and running events. The compression design of the shorts and socks enhance blood flow to your lower body, in an effort to combat muscle cramps and fatigue as you near the end of your race. During the season, team members compete in events all over the world. Team members promote Team SLS3 via social media through the publication of photos from the race, and the submission of all race results. In public, team members act as ambassadors for the brand, while spreading a positive message about the benefits of racing and competition. In a competition as intense as a triathlon, every second matters, and SLS3 provides its team members with the clothing that produces results. 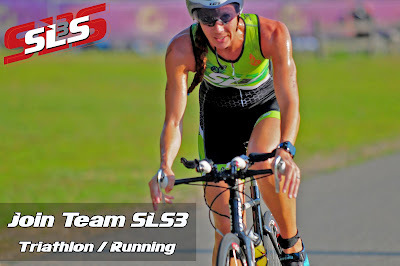 Next season shave time off of your fastest race, stay comfortable and look stylish as you compete as a member of Team SLS3.